Recently, Shah Rukh Khan took time off to watch a football match in London. The actor saw Arsenal beat Newcastle at the Emirates Stadium. 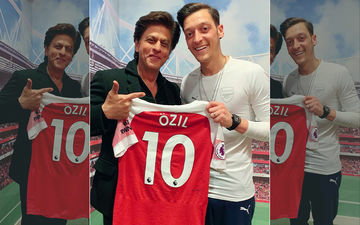 Post the match, the actor even clicked pictures with the German footballer, Mesut Özil who invited him to his hospitality box as he’s a big fan of the actor. King Khan was overwhelmed by the hospitality and congratulated Arsenal for their victory. Well, the superstar himself is the co-owner of two times Indian Premier League winner, Kolkata Knight Riders (KKR). He was last seen in Aanand L Rai’s Zero that also starred Anushka Sharma and Katrina in it. The superstar is yet to announce his future projects, but reports suggest that he will be making his digital debut soon. SRK was supposed to be seen in Saare Jahan Se Achcha, but SpotboyE.com exclusively revealed that he quit the project. 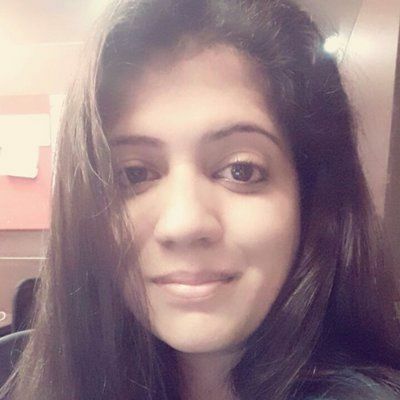 Writer of the Rakesh Sharma biopic, Anjum Rajabali in a statement had revealed that SRK is shaken up by the failure of Zero and hence, is being extra careful about his future projects. Buzz is, Vicky Kaushal will be stepping into SRK’s shoes.